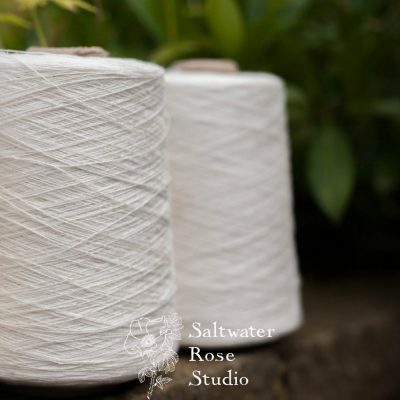 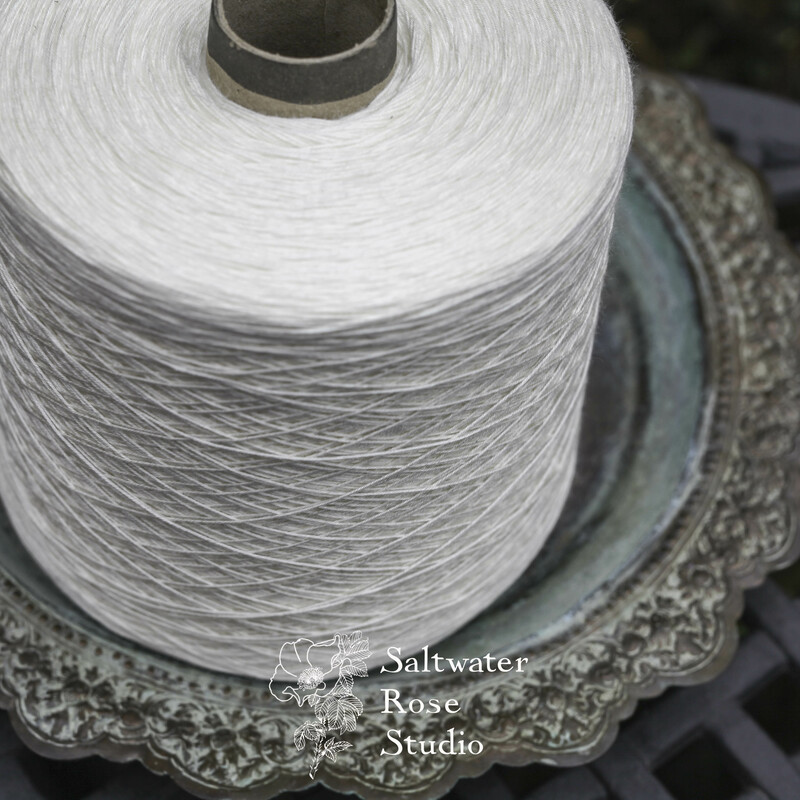 This rose yarn is an equivalent weigh to 8/2ne cotton. 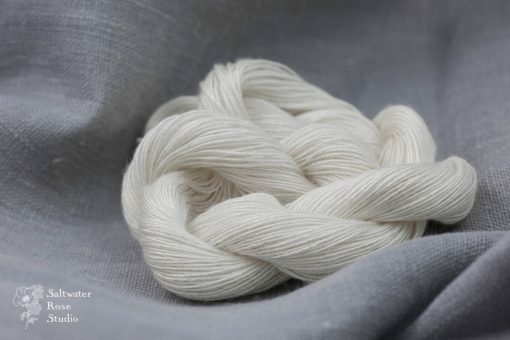 It’s a pure cellulose regenerated viscose, so it takes dye beautifully and is biodegradable like other natural fibres. 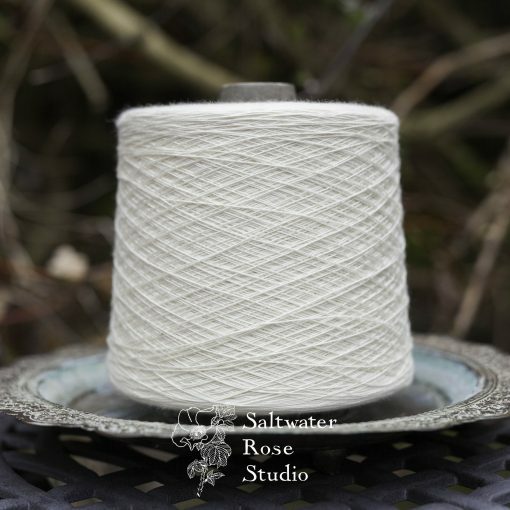 This yarn is suitable for warping at a sett suitable for 8/2ne yarns, and knits at a gauge of approximately fine laceweight. 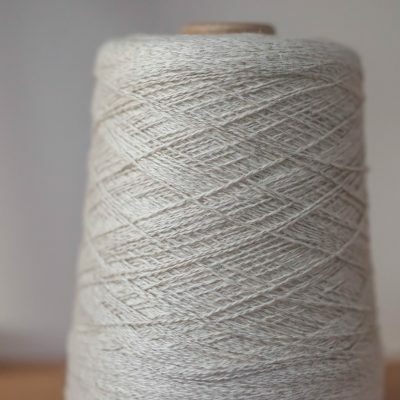 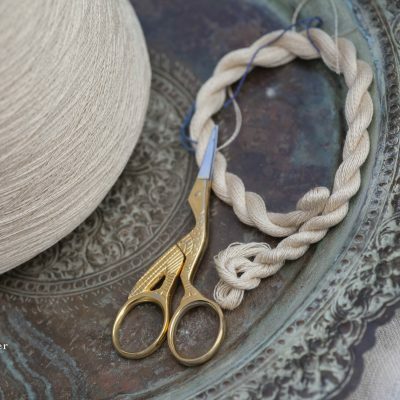 This yarn comes in 1.4kg cones.